Focus on redness-prone skin (NOT Rosacea). 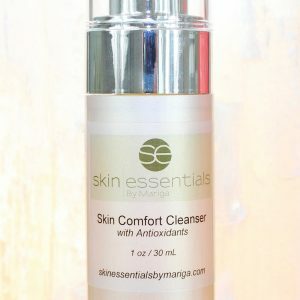 In this last installment dealing with skin types (see original post on skin types vs conditions here), I will be focusing on skin that is prone to redness/flushing/blushing. This skin type is called permanent diffuse redness type (ref: Florence Barrett Hill, Advanced Skin Analysis) and is probably what you know as ‘sensitive’ skin but it does not necessarily react to products. The main characteristic of this skin type is that there will be permanent patches of redness or blotchiness. This is caused by over sensitive blood vessels responding to stimuli more than is normal. Over time, these little capillaries stop shrinking back to the normal size and they can be seen through the skin all the time. This is the redness that you see, sometimes accompanied by what looks like little broken capillaries. Often in this skin type, the skin itself is thin and this contributes to the problem. There are many triggers that can cause the skin to flush but the most common are alcohol, caffeine, spicy foods, extremes of temperature. When choosing skincare always go for products that are completely fragrance, sulphate and artificial colour-free. Any potential irritants can set up a reaction deep in your skin that will show over time as increased redness, even if they feel just fine on application, so it is very important to be as gentle as possible in dealing with this skin type and always err on the side of caution. I don’t advise the use of granular type or AHA exfoliators with this skin type. 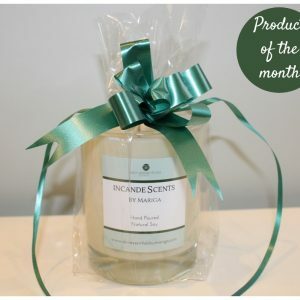 If you feel that you must exfoliate then the best option is a gentle enzyme exfoliator. Avoid also clay based masks or any type that dry on the face and thick, rich moisturisers. The long-term aim here is control, not cure, so treating the skin with absolute gentleness on a daily basis will reduce the occurrence and progression of diffuse redness. 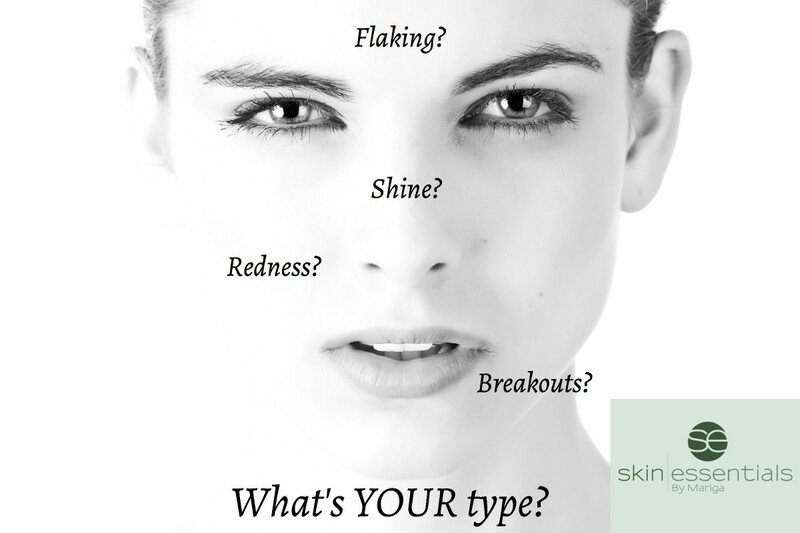 This is a skin type that has very personalised characteristics such as triggers, genetics and medication history so a skin analysis is highly recommended for personalised results, whether a personal consultation with one of our skin diagnostic experts or our distance analysis. Professional treatments should be very carefully chosen and my top recommendation is LED light therapy to strengthen skin without stimulating it. Some good ingredients to check for in your products are liquorice, niacinamide, magnesium ascorbyl phosphate, green tea, hyaluronic acid, aloe. Daily mineral sunscreen of SPF30 is a must. The best ingredient to look out for is EGF – epidermal growth factor – this will do exactly what it says on the tin and help to thicken the epidermis, so that the structure is strengthed and the capillaries will be less visible. 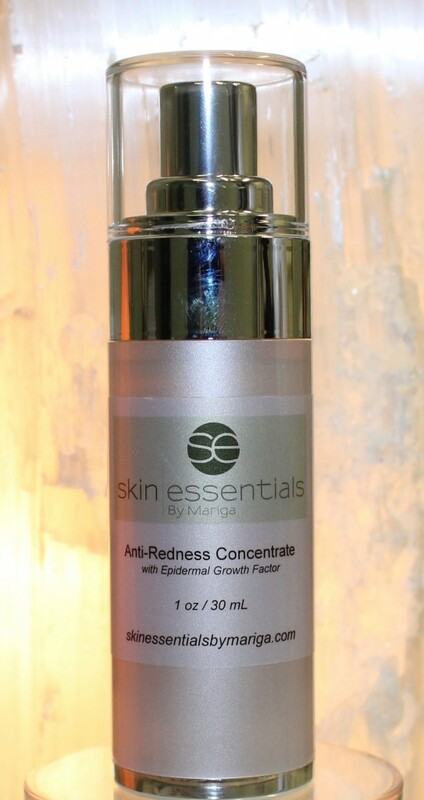 Anti-Redness Concentrate – anti-inflammatories and EGF for progressive results on redness. 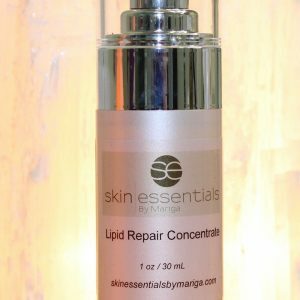 Lipid Repair Concentrate – strengthens barrier defences to control outside sensitisers. 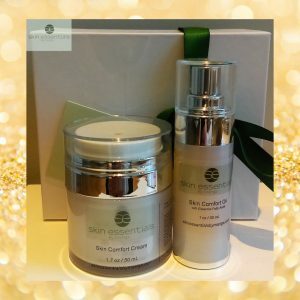 Skin Comfort Cream – deeply yet gently moisturises, calms and soothes reactive skin. This entry was posted in Advice and tagged anti-inflammatory skincare, blushing, flushing, redness prone, tips, wexford on 09/08/2017 by mariga.